The second suspect in the armed robbery of Area 51 Fireworks on Halloween has been arrested in Henderson. 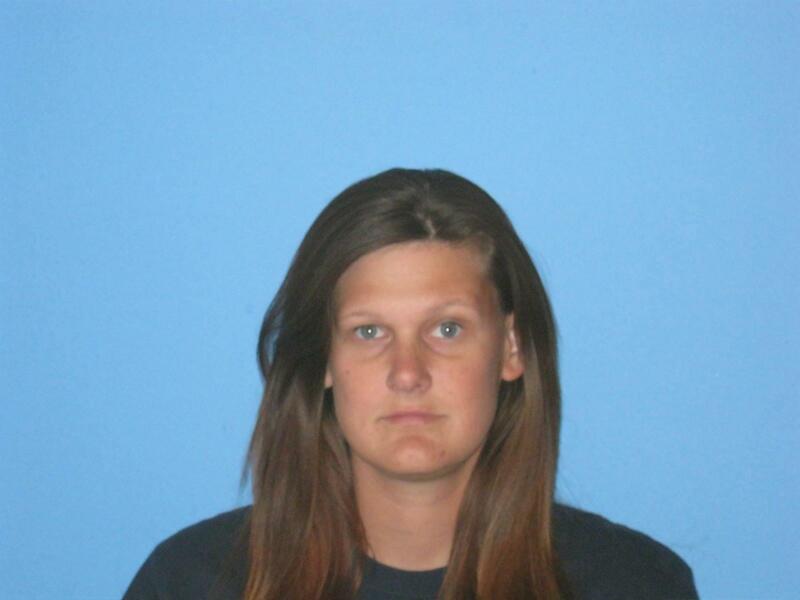 Cassandra Port, 28, was arrested on a Nye County robbery warrant by Henderson Police Department on Monday evening during a routine traffic stop and booked into that city’s jail. Jacob Porter, 24, was arrested after a robbery at gunpoint at Highway 372 business on Halloween night sent that an employee to the hospital. At 8:56 p.m. on Saturday, the Nye County Sheriff’s Office received a 911 call from an employee at the store reporting a robbery in progress. Deputies and detectives responded immediately and learned that a man and a woman held up the cashier at gunpoint, took the money from the store’s register and eventually fled the store on foot. Based on a clothing description of the suspects and the reported general direction in which they had fled, Deputies located the man, later identified as Porter of running from the scene. Deputies ordered Porter to stop but he decided to resist and continue running. Deputies nevertheless apprehended him and the subsequent investigation confirmed that Porter had indeed been one of the two suspects involved in the armed robbery of the business. 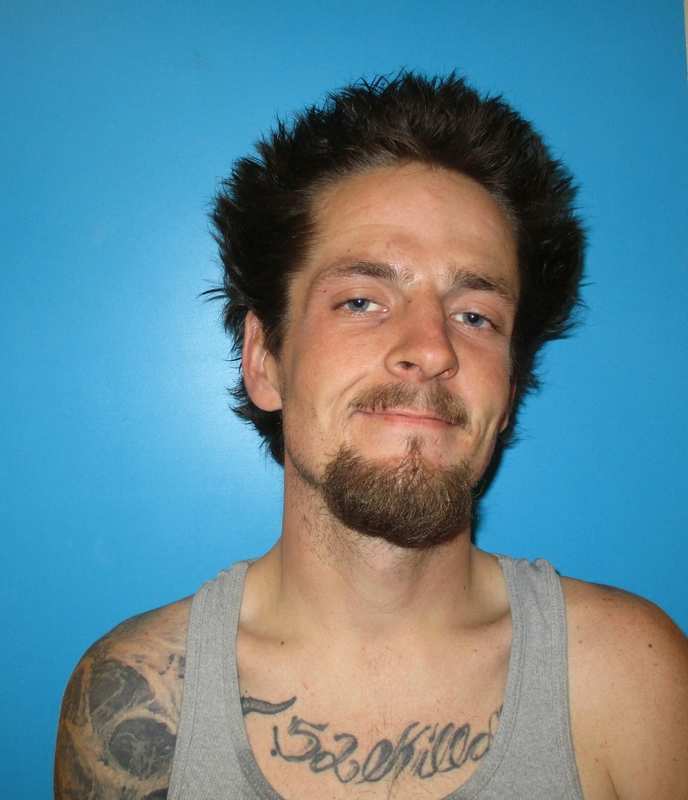 He was taken into custody and later booked at the Nye County Detention Center in Pahrump. Porter has been preliminarily charged with robbery with a deadly weapon and conspiracy to commit robbery with a deadly weapon, kidnapping and conspiracy to commit kidnapping, battery with substantial bodily harm, burglary and conspiracy to commit burglary, petit larceny and conspiracy to commit petit larceny, resisting a public officer, and destruction of evidence. During the investigation, it was learned that the suspects attempted to force the cashier to the back office portion of the store, at which point a second employee intervened and became severely injured during an altercation with the suspects. The injured employee was treated for his injuries at Desert View Hospital and released. Any charges for Port have not been released.